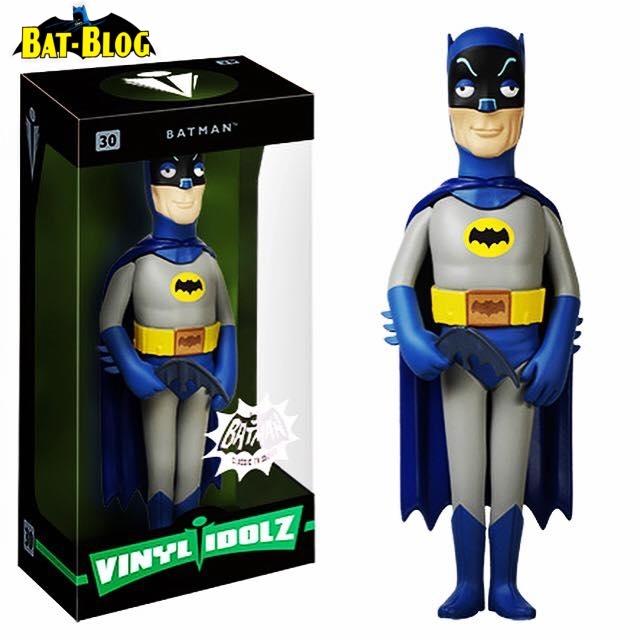 BAT - BLOG : BATMAN TOYS and COLLECTIBLES: Classic 1966 #BATMAN TV Series VINYL IDOLZ Figures Coming Soon by #FUNKO! 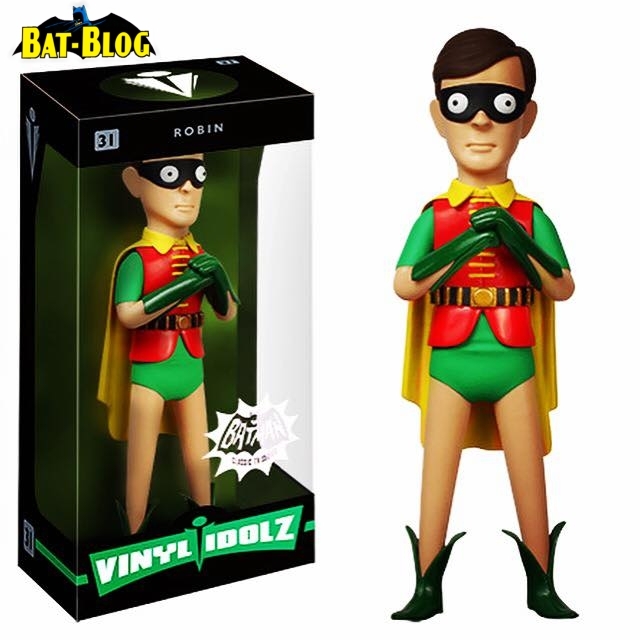 Classic 1966 #BATMAN TV Series VINYL IDOLZ Figures Coming Soon by #FUNKO! Holy Nostalgia, Batman! 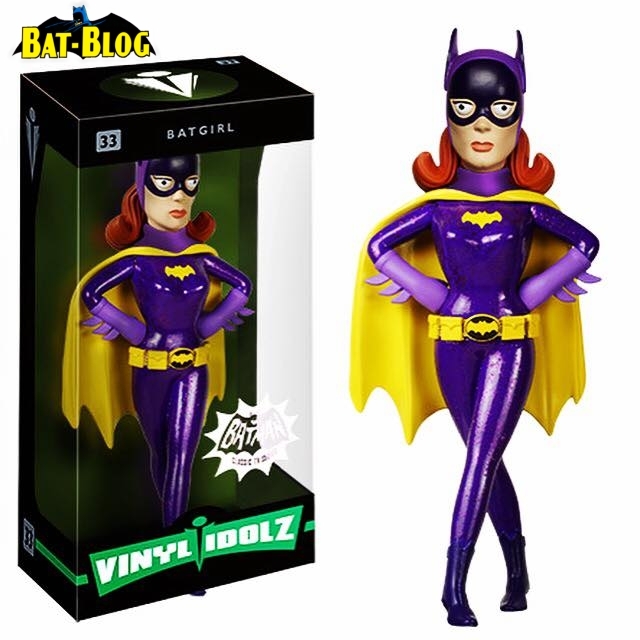 The characters of the classic 1960's BATMAN TV Series will get a wild and wacky contemporary twist with these colorful 8 inch figures. It looks like we're gonna get Batman, Robin the Boy Wonder, Batgirl, and the Joker! 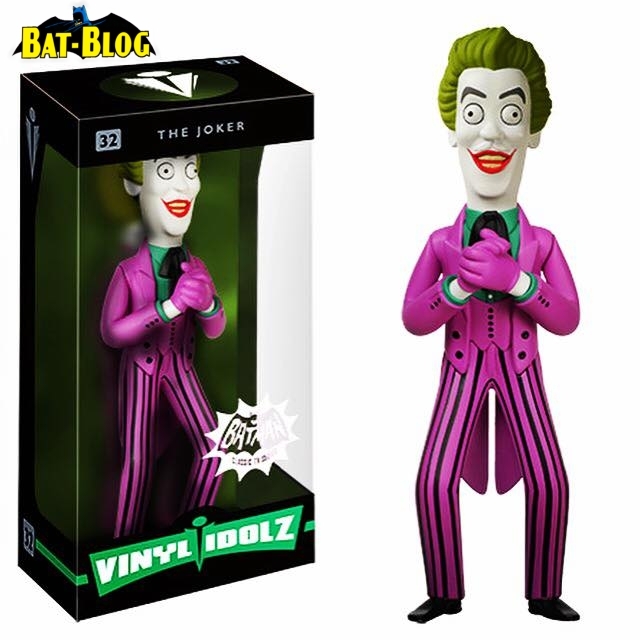 They're being made by FUNKO as a part of their VINYL IDOLZ toy line and they're gonna have a retail price of about $19.99 each. Oh yeah, you can look for them around October 2015... CRAZY! !